Don’t prerinse. You’ll save 20 gallons a load or 6,500 gallons per year. Place an aerator on your faucet. An aerator mixes water with tiny bubble of air and reduces amount of water by up to half. Fill the basin or a dishpan to rinse fruits and vegetables instead of running the water. 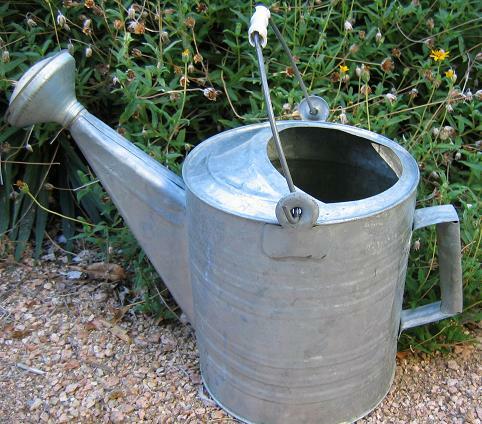 Use a Drip Irrigation system for shrub beds, gardens and trees. 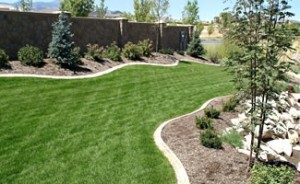 Use mulch in flowerbeds and gardens. Mulch shades the soil reducing evaporation of the water. Use native and adapted plants that are more drought tolerant. Add compost or peat moss to soil to improve its water-holding capacity. Wash only full loads. An automatic washing machine uses 32-59 gallons per load. Whenever possible, use the lowest water-level setting for light, or partial loads. Use cold water as often as possible. This saves energy and conserves hot water for other uses. Use a toilet dam, plastic bottle, or bag to displace water in the tank. 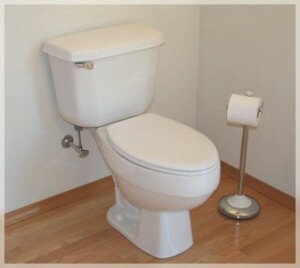 This works best on toilets manufactured prior to the 1980s, which use 5-7 gallons per flush. Install a low-flow showerhead. This is the single most effective conservation step that can be taken in the home. Fix leaky hoses and hose connections. Cut grass to a height of 3 inches. This shades soil to reduce evaporation and promotes deeper roots. Water during the early morning or evening hours to reduce amount of water lost to evaporation. Learn how much water your type of grass needs.